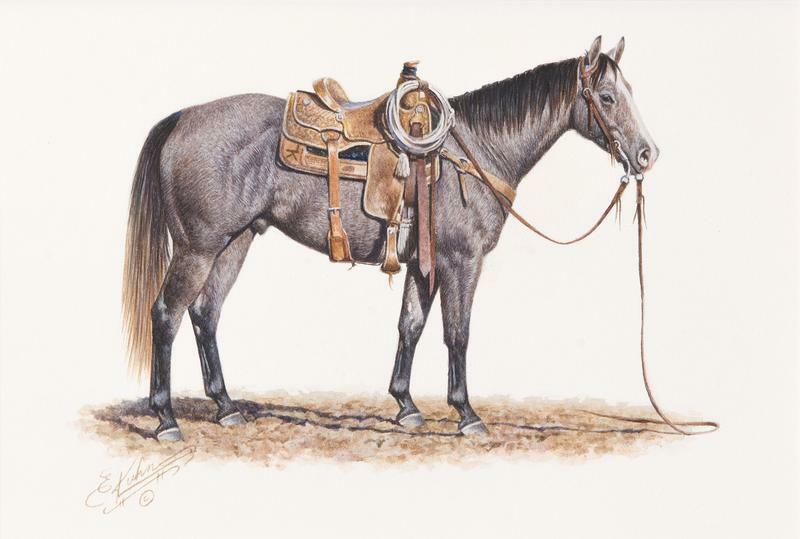 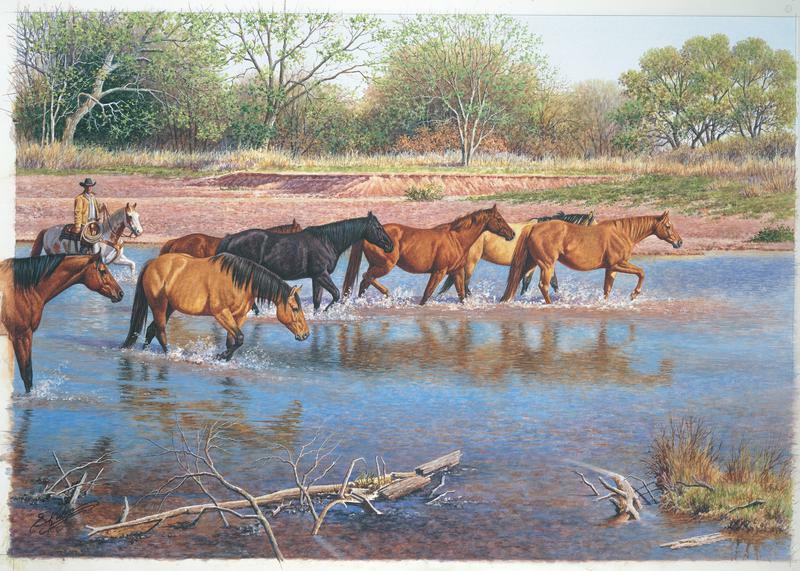 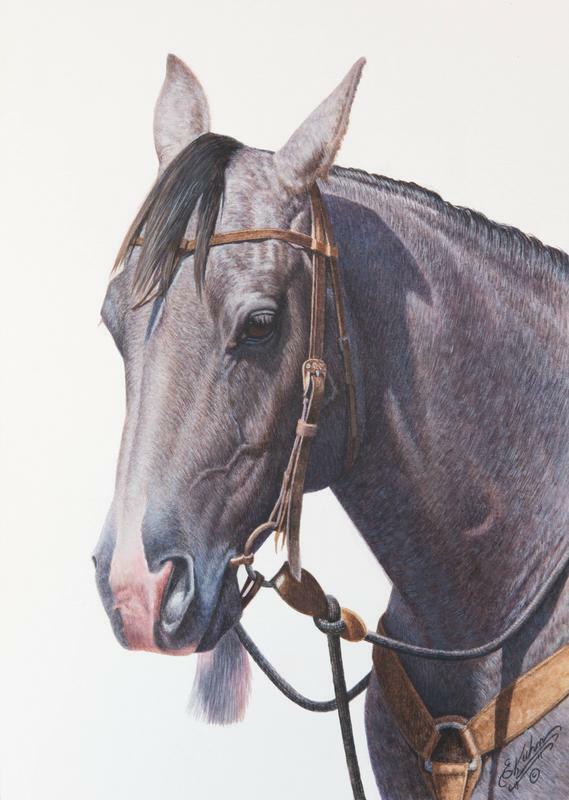 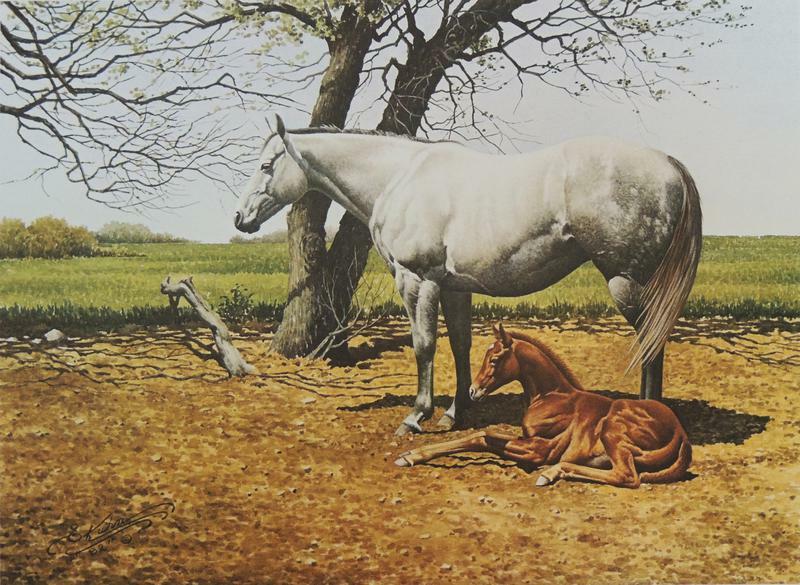 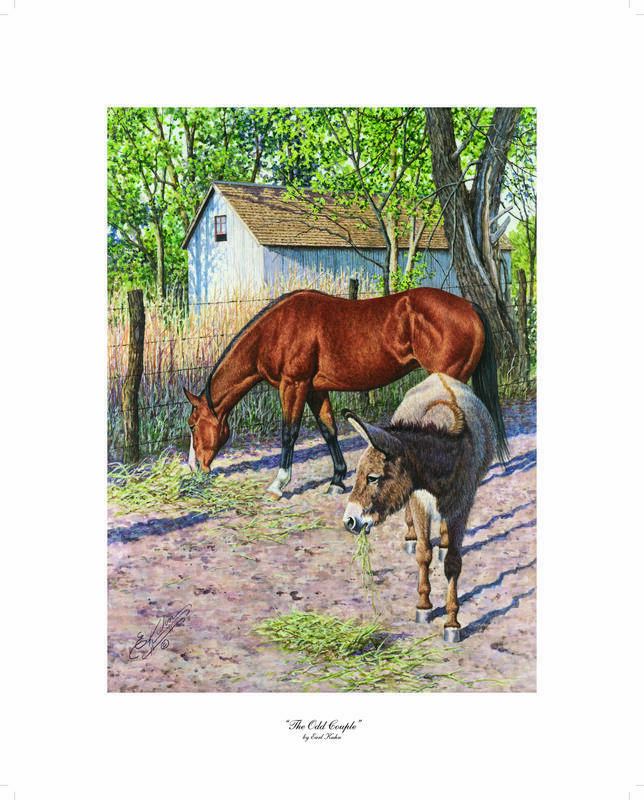 Signed Earl Kuhn Prints of Kerry's Horse Seven!! 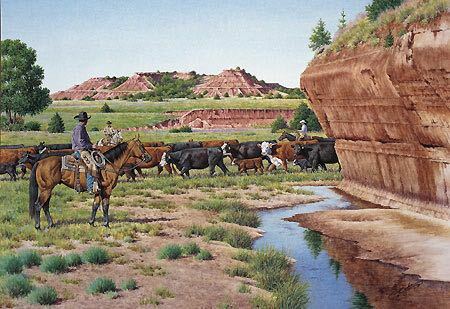 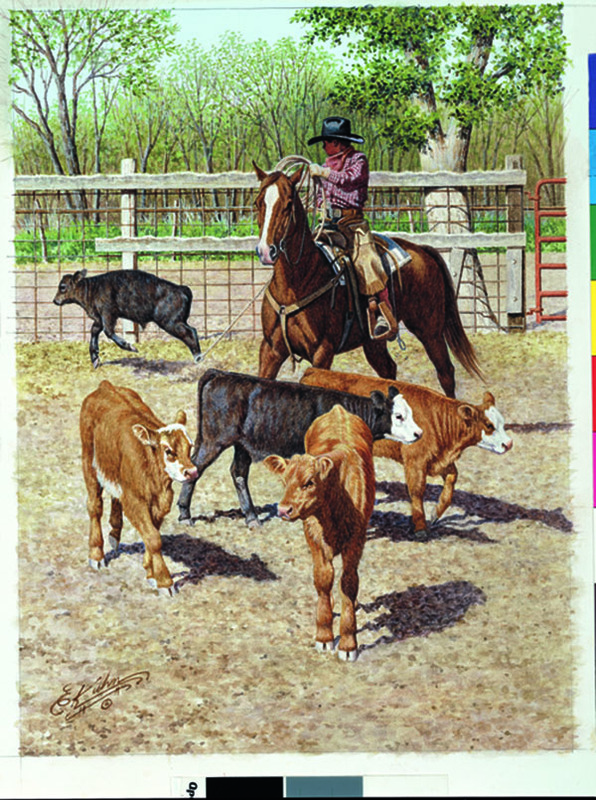 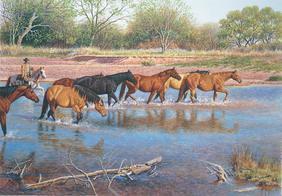 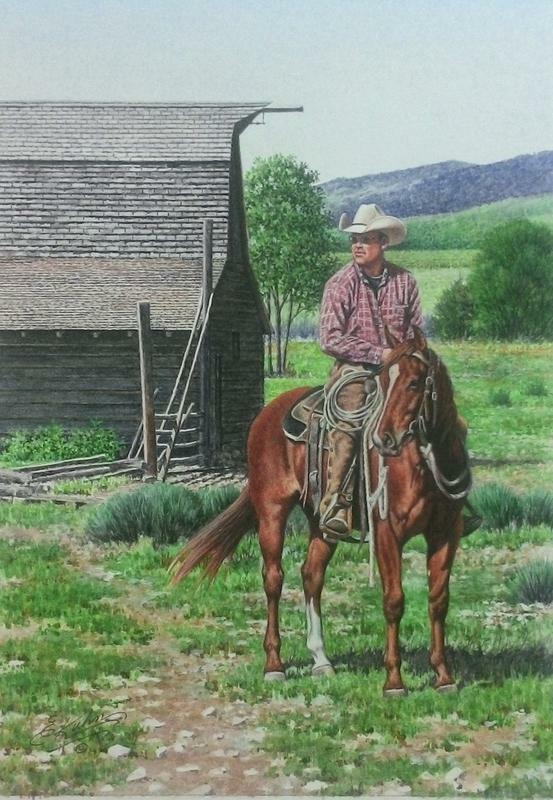 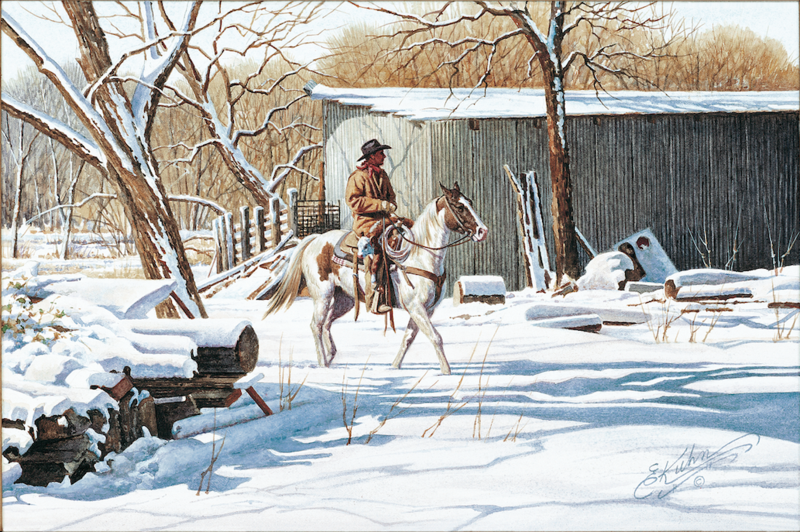 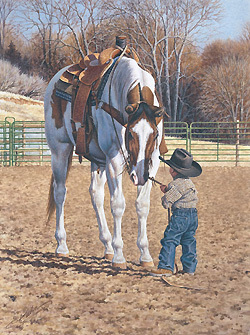 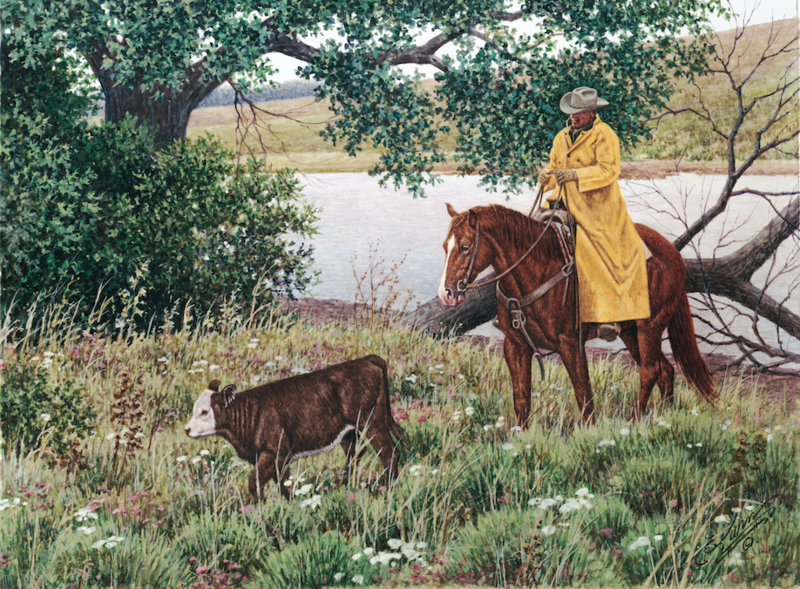 Visit www.earlkuhn.com for more great western art! 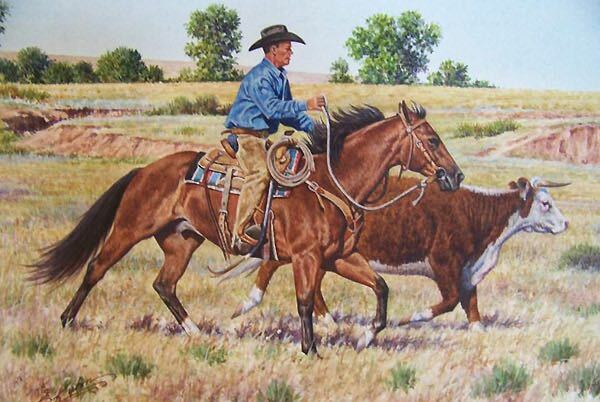 "One for the Ground Crew"
"The Look of an Eagle"
"Easin' Up for the Catch"